Meet this year’s amazing Statewide Leadership Team! Havo has been a part of the Statewide Leadership Team for over a year. She was born in Tajikistan and moved to the US 7 years ago. She currently resides in Waltham. She has a passion for any form of art and learning. Outside of school, she stays busy with the Waltham Trailblazers, The 84, and is a member of Waltham Youth and Community Coalition. During her free time, she loves to draw, write poems and hangout with her friends. Havo is a supporter of animal rights, human rights, and safe environments. Her goal is to gain new skills and use those skills along with her old ones to make her community and the world a better place. 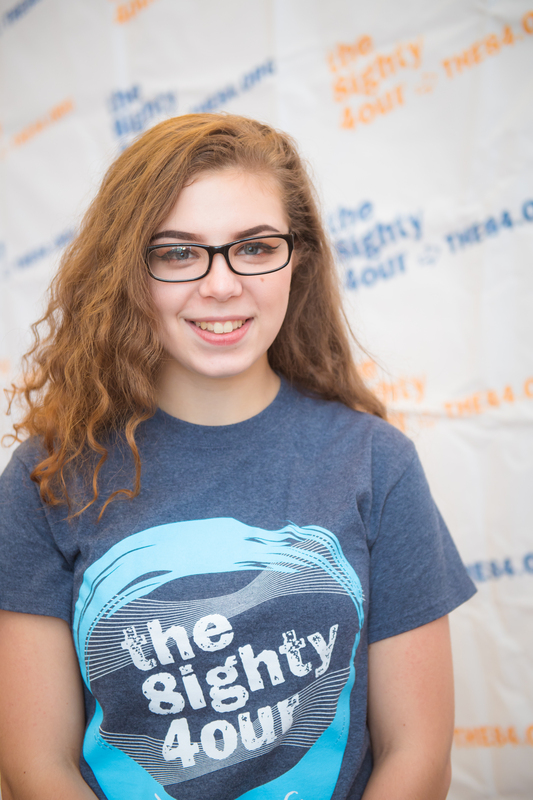 Rachel has been a part of the Statewide Leadership Team since her freshman year, and is from Holbrook. During her time with The 84 Movement, she has had the pleasure of planning and speaking at 5 statewide events. She says that her favorite part of being on the Statewide Leadership Team is having the ability to influence her peers on a larger scale than in her town. Outside of her work in the tobacco field, she enjoys performing in concerts and musicals in and out of school. She also plays volleyball at the high school and the club level. Rachel cannot wait to see what she can accomplish in her next 1 1/2 years with the 84. 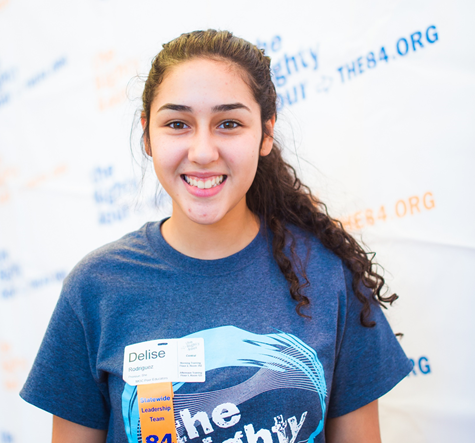 Diana represents TEASA in Everett by being part of the Statewide Leadership Team. She is very involved in school with marching band, basketball and softball. 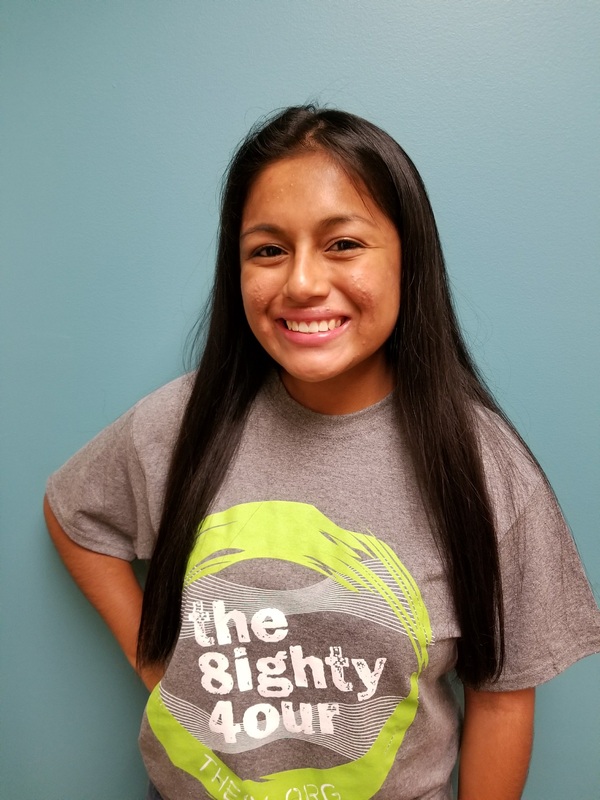 Diana loves to be organized and always have her duties well planned out, and puts a lot of effort into school, schoolwork, and any other work she is involved in. She loves working with other people to gather more ideas and come up with good ideas. Michael was born and raised in Lawrence, and resides there. He holds many leadership roles at his high school. He holds positions of President and Vice President in his academy and whole school campus, and many other leader roles throughout the school and outside of school. Michael takes his role of youth leader very seriously. He recognizes the positive impact that his leadership can have on the youth, and feels that it is his responsibility to bring the best educational opportunities, events and enrichment programs to the students he represents. He joined The 84 Statewide Leadership Team with the hope of bringing the best to his community. 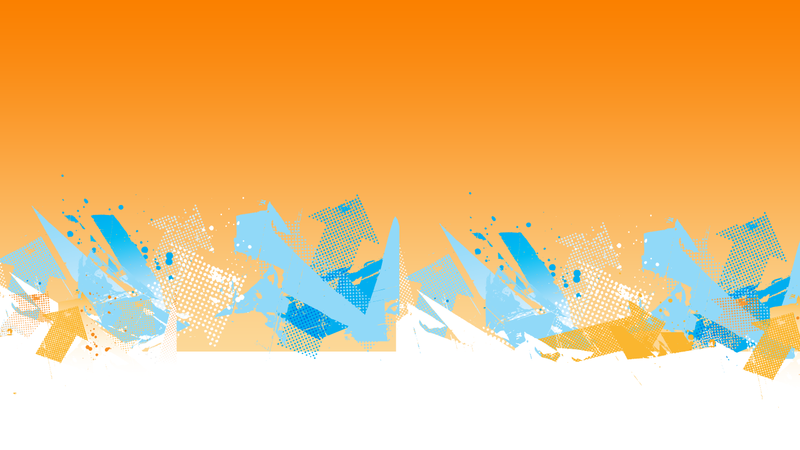 Michael has participated in many leadership workshops and has earned the title of Youth Leader. He enjoys using his role as a leader to facilitate strength and courage to the youth. 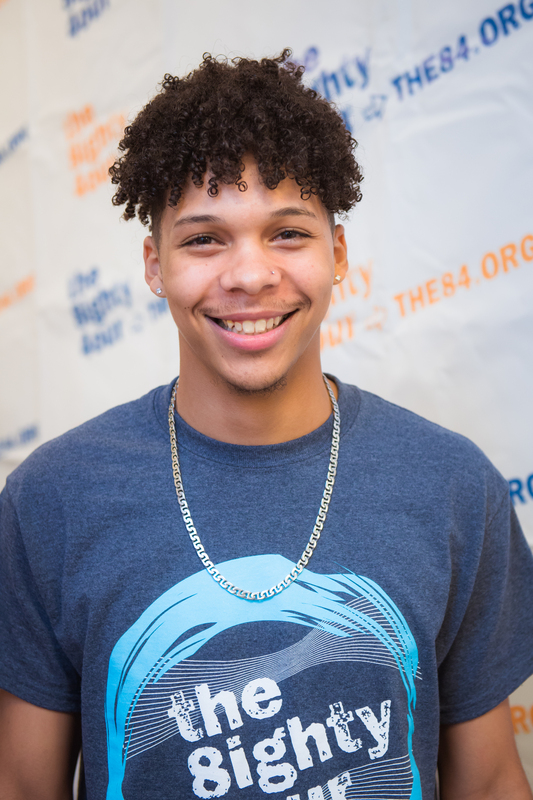 He strongly believes that young people in his community have the power to change the world, and that The 84 Statewide Leadership Team can be an instrumental part of that change. Shariel is from Watertown. She loves trying new things which led her to playing Volleyball, Basketball, Track and now Cheerleading. It also led her to joining The Watertown Youth Coalition, where they focus on prevention of tobacco and substances, and encourage healthy decision-making. In the Watertown Youth Coalition she took on leadership roles and became active in her community. Shariel got introduced to the 84 Movement through her coalition. She had a blast at Kick Butts Day and wanted to get involved on the Statewide Leadership Team. Shariel is very proud to be a member of the Statewide Leadership Team and is excited to see what more is to come! Elizabeth became a member of the Statewide Leadership Team in 2017. Outside of this role, she is Vice President of her Chapter and a member of the Early College advisory board. She takes both College and high school courses. 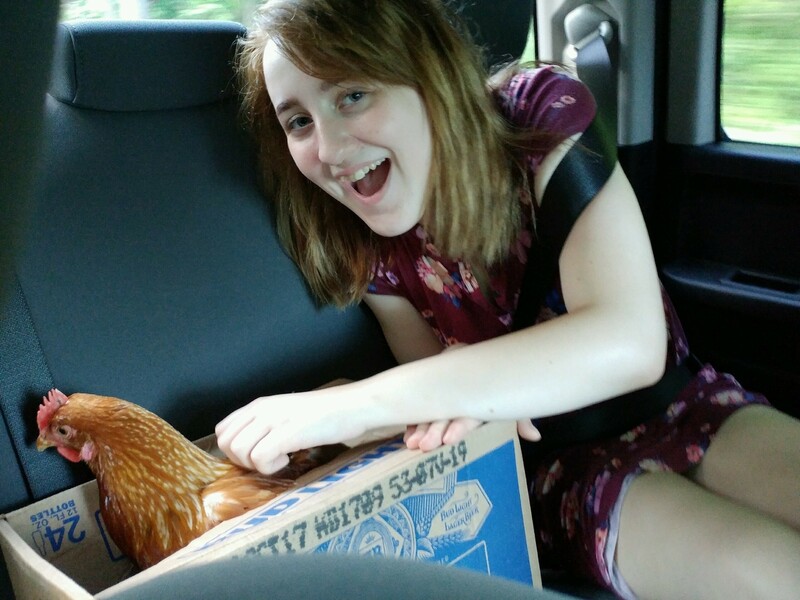 In her free time, she spends time with family and pets. She has the utmost excitement for her future work in the movement. Hayli attends Holbrook Public Schools and joined the Statewide Leadership Team over the summer of 2017. She had been apart of her 84 Chapter for a year, and was looking to take the next big step in becoming a leader in her community. Hayli’s mother began smoking as a teenager, and wants to prevent other youth from becoming a lifelong tobacco- addict. Hayli, along with her peers, hopes to go on to become the generation that ends smoking. Aside from her work on The 84, Hayli is also passionate about the clean water crisis and recently started a chapter in her school to fundraise for clean water in underdeveloped countries. Excited to be pursuing a career in S.T.E.M, Hayli will be the first in her family to attend college. Hayli is the opinion editor of her school newspaper, and is a proud environmentalist. Allissa is one of the newest members of the Statewide Leadership Team. She was born in Cambridge and raised in Waltham, MA. She is an active leader throughout her community. 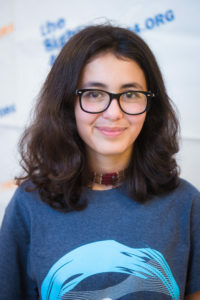 She is involved with many leadership roles like Youth Activist, Waltham Youth and Community Coalition, and facilitates at the Waltham Public Schools Mayoral Youth Summit. Through her academics and athletic effort she has received 2017 Young Women of the Year Award. She continues to inspire and encourage young women at her church and in the community. Allissa is able to step into the shoes of those she leads to better understand them and therefore become a stronger leader with every role she obtains. She has great ambitions and wants to make a difference both locally and globally. She is passionate about youth voice and joined the Statewide Leadership Team to make a change and setting an example for generations to come. Luis is a recent member of the State wide Leadership Team who has been involved since last year. Luis currently lives in Salem, MA where the LEAP program is located, and where Luis goes every possible day hoping to find new experiences through all of the fun and interesting different activities that they offer for all of the students, also hoping to meet new people to listen and observe their different perspectives. Luis attends to Salem High School where Luis participates in student government and other actives throughout the city. 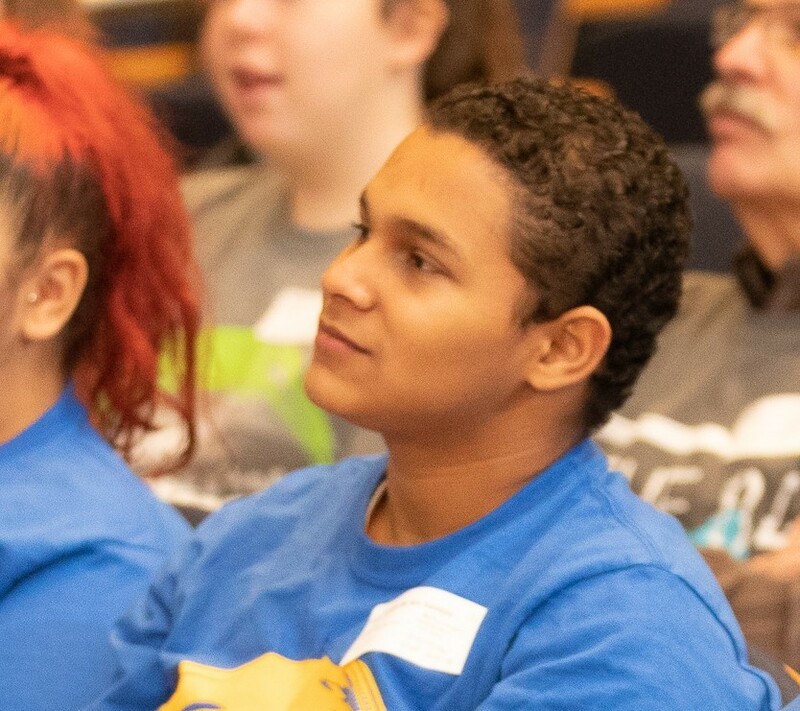 Luis is eager to learn, to help, to do, as much as possible by taking every chance he gets to experience something new to become a good leader that guides, listens, and helps people. He will become the president. 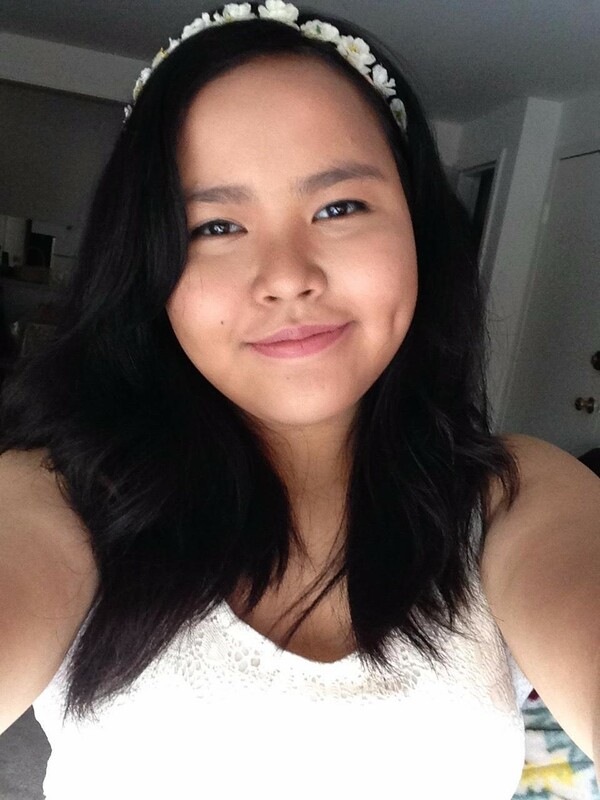 Millane was born and raised in the Philippines and joined the Statewide Leadership Team after having a fun and educational experience at Youth Power Summit. She resides in Melrose, is a tutor in Melrose After School Tutoring, and is a member of the STEM Pathway and Youth Action team. She is a part of the junior varsity in her school’s tennis team. Her volunteering experience includes helping in the Sally Frank’s Farmers Market, interning in the Department of Planning in Melrose City Hall, and tutoring homeless kids in Housing Families. Currently, she volunteers in a local hospital. Her hobbies include singing and learning how to play the guitar. 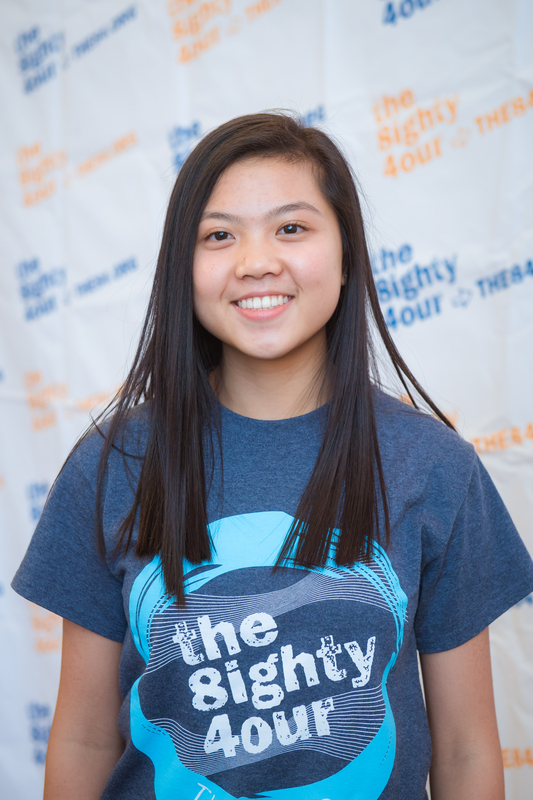 Her goal as a Statewide Leader is to gain leadership skills and advocate for tobacco prevention. She also believes that the youth has the power to make a change and control their own future. Delise is part of our Statewide Leadership Team. She is on the cheerleading team at her high school. 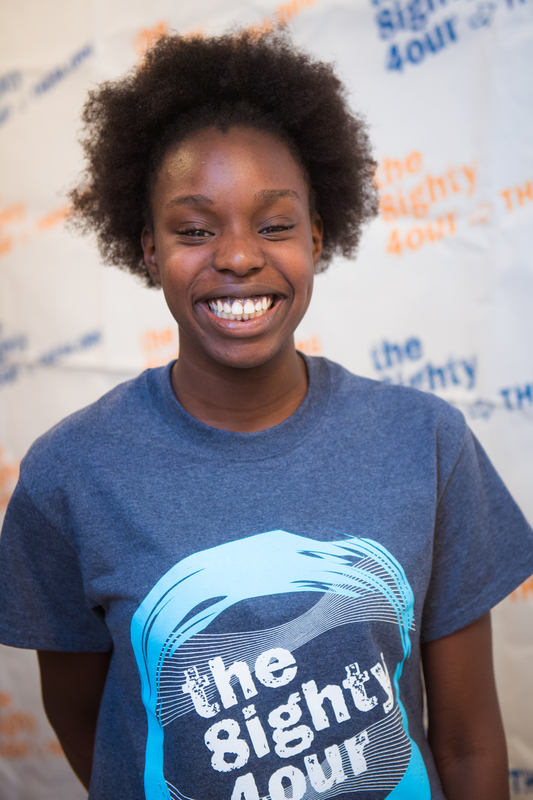 She was first interested in becoming part of the Statewide Leadership Team when she attended Kick Butts Day. Delise knew that even though cigarette use was decreasing, there was still much left to be done and wanted to be a part of that change. 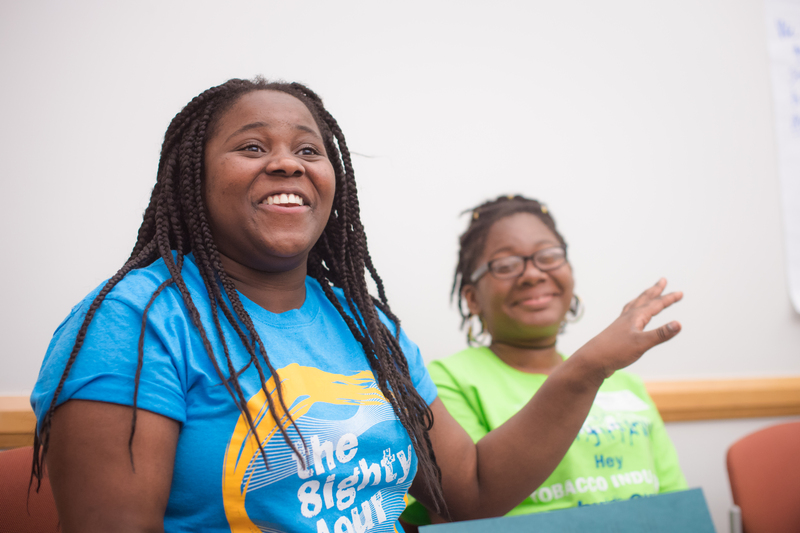 She is so excited to create awareness and impact in her community in a positive way! Sarah Ryan is in her third year with the Statewide Leadership Team. Since she joined the movement, Sarah has been able to testify at local hearings, run community events, and partake in interviews with various media outlets. Sarah has also had the opportunity to work at the national level, as an ambassador for the Campaign for Tobacco-Free Kids and for the Truth Initiative. She recently spoke at the U.S. Surgeon General’s press conference on the e-cigarette epidemic and had a Letter to the Editor published in the New York Times. 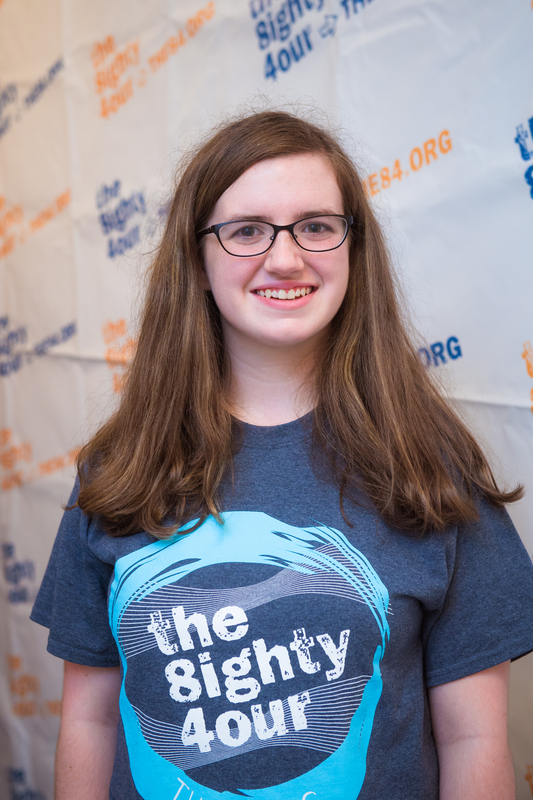 On Kick Butts Day in 2018, Sarah received The 84 Movement’s Youth Leadership Award. She believes in the power of using your voice and wants to show other young people how they can help change our world. Janice is from Melrose. She was first introduced to the Statewide Leadership Team through her Chapter and has been with the group for 2 years. She is on her high school’s junior varsity tennis team and orchestra. She is a leader in her chapter’s Youth Action Team and an officer of the STEM club in her school. Additionally, she loves to do community service and has been volunteering at a local hospital for over 2 years. In her free time, Janice likes to read, organize, practice the violin and piano and listen to music. 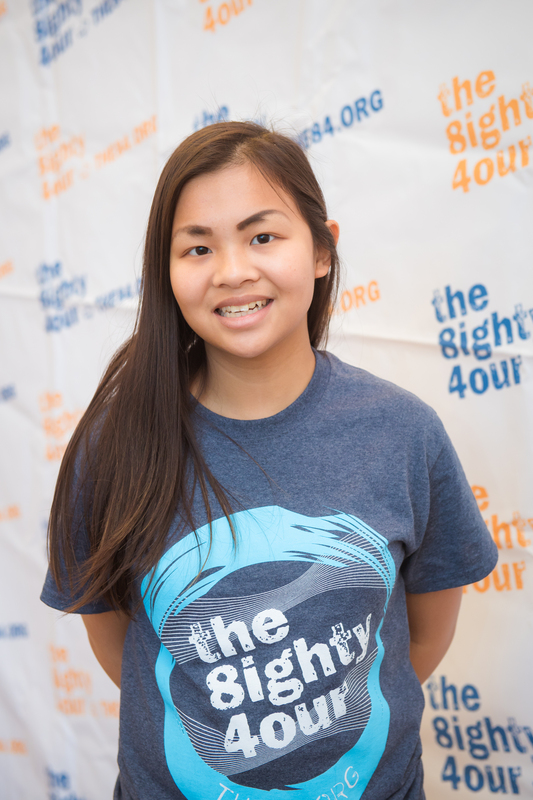 Janice hopes that being part of the 84 Statewide Leadership Team, she can strengthen her leadership skills, and is excited to be a part of this movement in making the world a better place for the youth.